E-cigarettes and other next generation products offer existing adult smokers greater variety in the market. Public Health England believes that such products are around 95% less harmful than conventional cigarettes. The fact that tobacco manufacturers are now involved in this sector should be seen as good news. 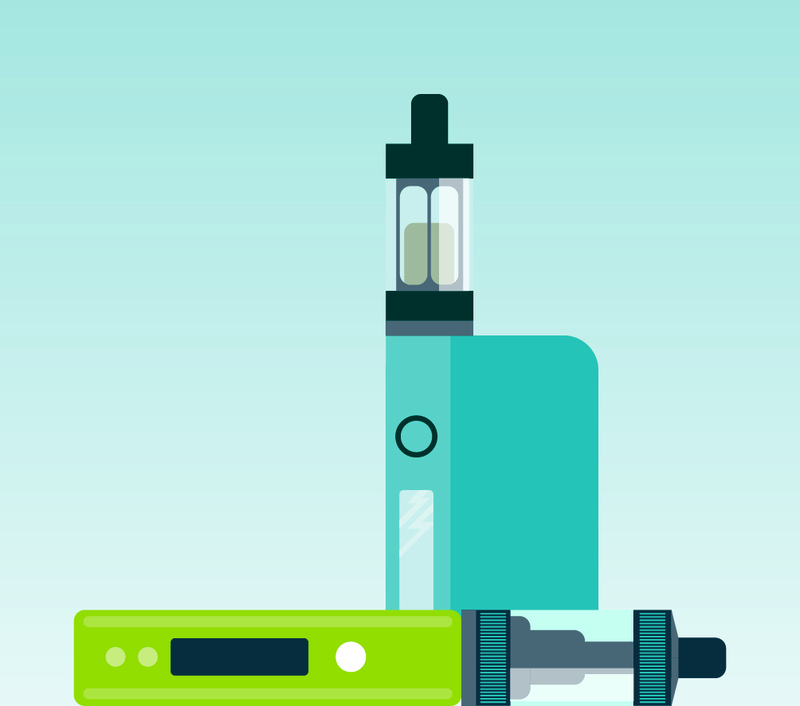 Our members possess considerable expertise, resources and capacity for research which enables them to contribute to the overall development of the e-cigarette category. The increased popularity of e-cigarette products is well documented. The TMA’s Annual Survey of 12,000 adult smokers, includes a specific question on e-cigarette usage. 28 per cent of UK smokers use e-cigarette products across the UK at present. 23 per cent of UK smokers have used an e-cigarette product and intend to use one again. 22 per cent of UK smokers have never used an e-cigarette product, but might try one. 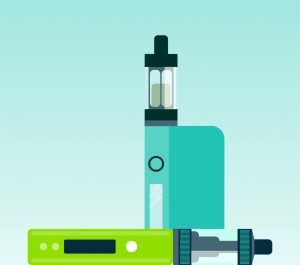 The Tobacco industry invests in research and innovation and much of this is dedicated to the development of next generation products, such as e-cigarettes, which were the fastest growing consumer product of the last four years. These products offer one of the best examples of how a disruptive technology can change purchasing patterns. In 2015, sales of such products accounted for approximately £400 million in revenue for the retail sector. As a result of the widespread adoption of e-cigarette products, their relative safety compared to conventional tobacco products and their positive economic impact on the retail sector, the development of this innovative technology should be supported by the Government.